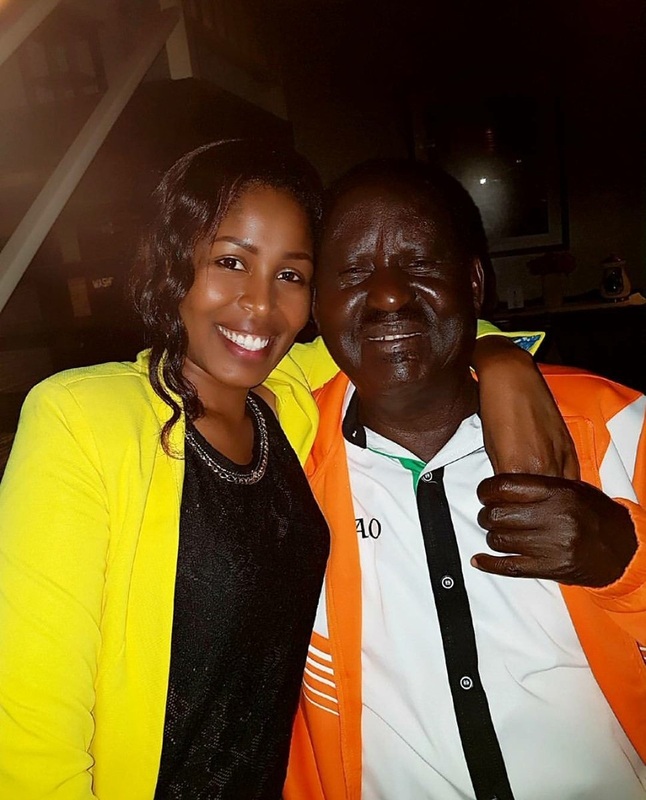 Home / Editor's Choice / RAILA ODINGA reveals why he looks young despite of his advanced age - He attracts YOUNG ladies like a magnet and here is why!! RAILA ODINGA reveals why he looks young despite of his advanced age - He attracts YOUNG ladies like a magnet and here is why!! Monday August 20, 2018 - National Super Alliance (NASA) leader, Raila Odinga, has revealed why he looks young despite being in his sunset years. Speaking at the closing ceremony of the week-long inter-County games and cultural activities in Gusii Stadium in Kisii County on Saturday, Raila, 73, said he is young because he always hits the gym in the morning and he also plays tennis during his off days. Raila further revealed that during his school days, he took part in the 400 meters hurdles. “This is part of the reason why I always look young and energetic,” Raila said. The former Premier urged County Governments to nurture young talents and have children join sports at an early age. In social circles, Raila Odinga is known to dance to the tune of young boys and he always attracts young ladies like a magnet and many girls are always happy to pose for a photo with the aging politician.